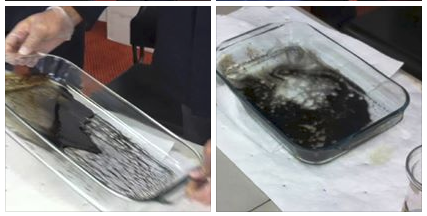 Once DE-OIL-IT comes into contact with any type of petroleum based spill, the remediating process begins. It is complete and irreversible. DE-OIL-IT will not let the oil re-bond and sink to the oceans bottom and ruin their beautiful reefs and beaches. — in Freeport, The Bahamas. 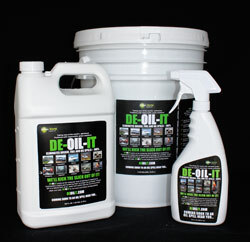 DE-OIL-IT is a unique, non-toxic solution that completely eliminates all fuel and oil spills found on land or water. It also breaks down the petroleum molecules and safely reintroduces them back into the environment. This revolutionary product is a degreaser-degrader, but it can also be used as a powerful cleaning agent in the household. John Collier, Managing Director of Trinidad Tank and Fuel Services who conducted the four day training seminar said, “We have a product that is strong enough to address real-life situations we face in the energy and industrial marine sectors such as oil spills, but yet gentle enough to use to mop your floors and clean your toilets. 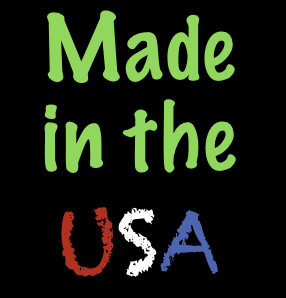 It protects the environment and more importantly the workers. Overseas Marine Company hopes to get major industrial companies in Grand Bahama and throughout The Bahamas interested in purchasing and utilizing DE-OIL-IT because of its wide range of uses. Daniel Murray, Captain and Operator at Overseas Marine, said he is excited about the launching of this new product and that he is ready to introduce it to the industrial sector. He added, “Our company is usually on ground zero in the middle of most of the spills so we get a very first-hand experience of the disasters and the products used to try and resolve them but I’ve never seen anything work like DE-OIL-IT.